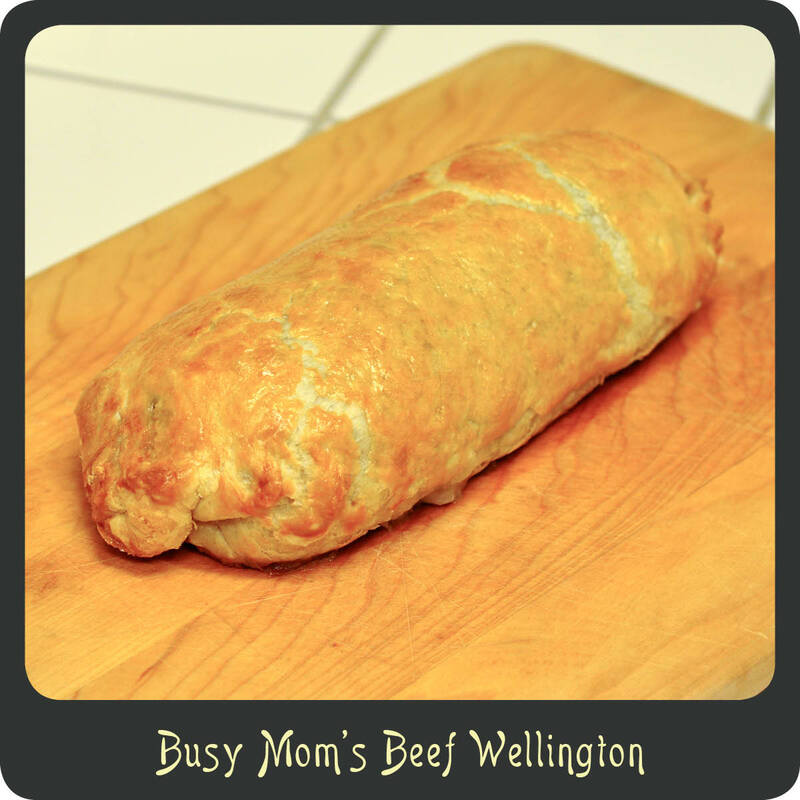 Traditional beef wellington has got to be one of the most glamorous meals ever prepared. It is so rich and attractive but certainly not something you want to be making Monday–Friday. It is a wonderful dish but it is a lot of work! Certainly not in the regular rotation for this busy momma! I saw this recipe the other day for a beef wellington made from ground beef and had to give it a try. It was absolutely delicious! 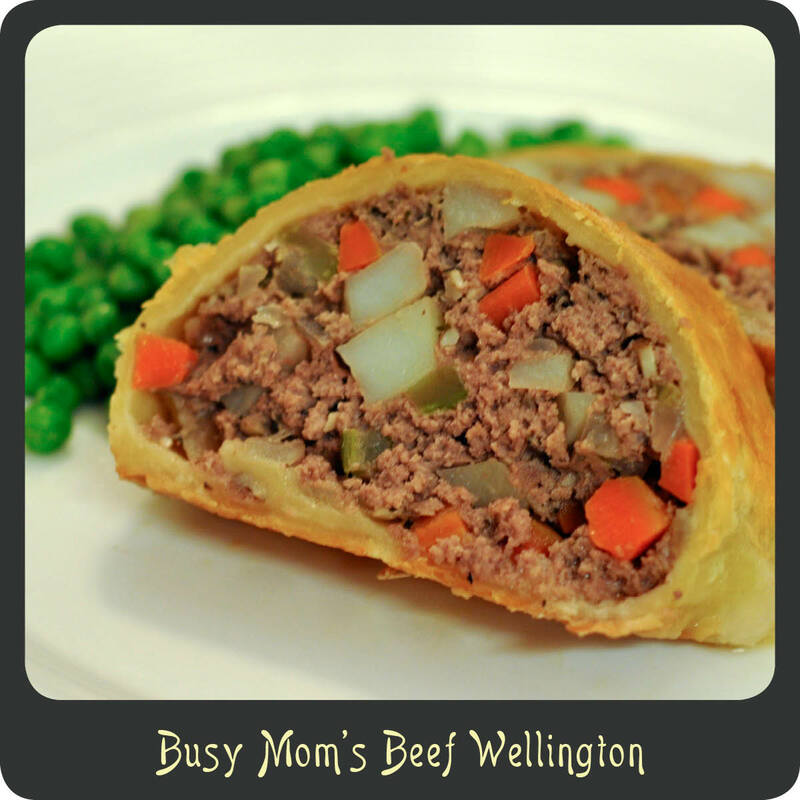 It was relatively easy to throw together and the flavors were very close to that of traditional wellington, just with some added veggies, which are always welcome in our house. This will most certainly be a go to recipe for me from here on out. Add the onion, carrot, potato, garlic, mushrooms, and thyme to the skillet and sauté until your vegetables are fork tender and onions are translucent, about 8–10 minutes. Transfer your cooked veggies to a bowl and place in the freezer for 10–15 minutes to cool. 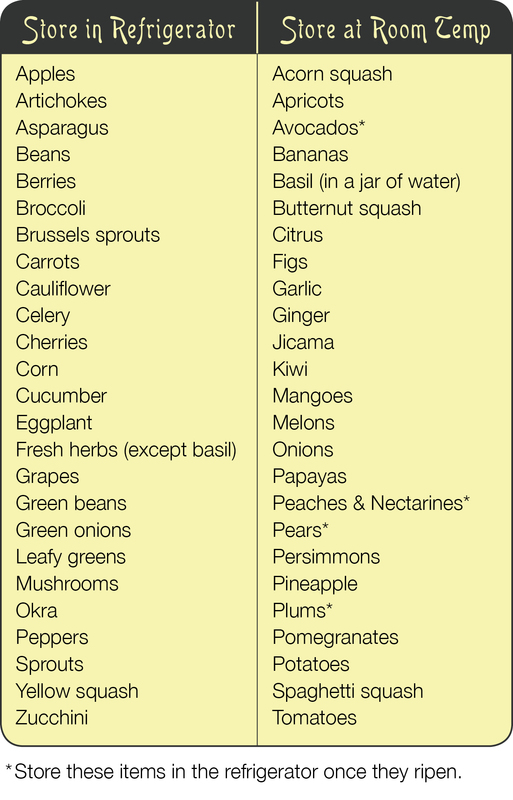 While your veggies cool preheat the oven to 350º. Remove the veggies from the freezer and add in the ground beef, salt, and pepper. Set your meat mixture to the side. Dust a large cutting board with flour and unfold your pastry. Dust the side of the dough facing up with additional flour and roll out to 1/4″ thickness. Divide your meat mixture into two portions and shape one of those portions into a log in the center of the dough. Wrap the dough around the meat “log” like you would a burrito, making sure to tuck in both ends. In a small bowl whisk the egg until broken up. Brush the egg wash over the entire outside of the prepared wellington. Place in the oven and bake for 45 minutes until it is a nice golden brown. Transfer the baked wellington to a cutting board and allow it to sit for 5 minutes before slicing and serving. Recipe adapted from Jaime Oliver.